China possesses many of the most interesting and beautiful bird species in the world. In total, the country is home to more than 1300 bird species which comprise more than 13% of all bird species. 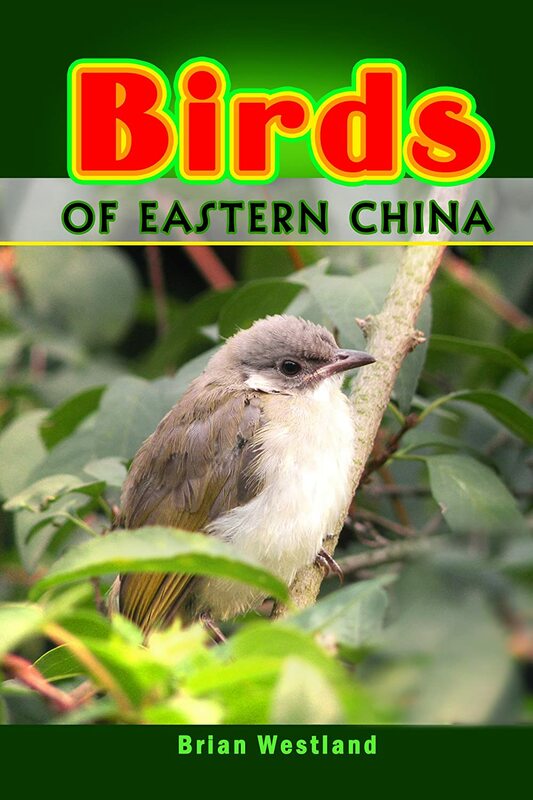 This book serves as an introduction to the rich bird life of China for the vast majority of the Chinese population which resides in the eastern half of the country and all those who are interested in birds, wildlife or the natural world in general. This book serves as an introduction to the rich and varied bird life of Eastern China. Eighty of the country’s most fascinating bird species are depicted and described within.